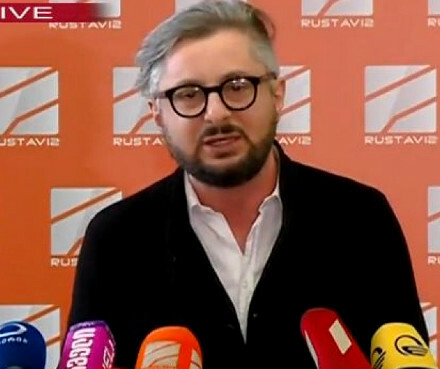 TBILISI, DFWatch–The government in Georgia has suspended two high ranking officials to ensure the impartiality of an investigation into the alleged abduction of an Azerbaijani investigative journalist. The decision comes after immense pressure from human rights groups, who suspect that Georgian authorities were involved in the abduction of Afgan Mukhtarli on May 29. The head of the border police and the director of counterintelligence department are relieved of their duties until the end of the investigation, interior minister Giorgi Mgebrishvili stated on Thursday. 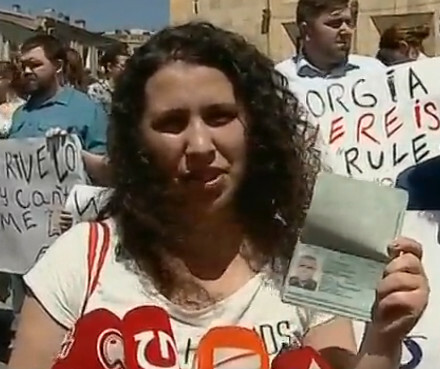 The decision was made jointly by the Ministry of Internal Affairs (MIA) and State Security Agency (SUS), Mgebrishvili said. “It is very important to eliminate all questions regarding the ongoing investigation,” Mgebrishvili said. 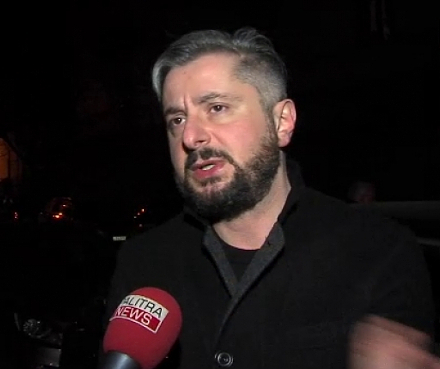 Moreover, on Thursday the Prosecutor’s Office of Georgia stated that it would take over the investigation of the Mukhtarli case. Activists have demanded that POG should take over the investigation, which until now has been carried out by the MIA. 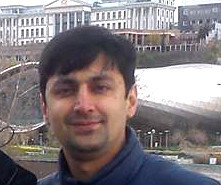 Investigative journalist Afgan Muktarli settled in Tbilisi in 2015, collaborating with several media outlets here, and writing about such topics as alleged corruption among high-ranking officials in his native Azerbaijan. His alleged abduction in Tbilisi center May 29 sparked outrage in Georgia, which was considered safe for Azerbaijani dissidents, many of whom settled here in recent years. 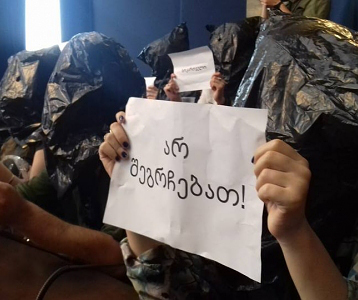 There was particular criticism against Georgia for the alleged involvement of its intelligence services, but Georgian officials have strenuously denied any role in the case. But there are many unanswered question, particularly the fact that the government has failed to present footage from surveillance cameras, which might prove the official version, according to which Muktarli was arrested while illegally crossing the state border aiming to smuggle about 10,000 euros in cash. At the same time, a camera at the border checkpoint, which might contain footage confirming Mukhtarli’s version, is also missing. Afgan Mukhtarli, who is currently sitting in a Baku jail, asserts that he was abducted by Georgian speaking men, probably Georgian intelligence officers, and handed over at the border crossing to Azerbaijani law enforcers. This version was seemingly confirmed in June, when an outspoken Azerbaijani MP, Elman Nasirov claimed, speaking to Radio Free Europe/Radio Liberty’s Azerbaijani language service, that Muktarli’s apprehension was a result of joint efforts by Azerbaijani and Georgian intelligence agencies. 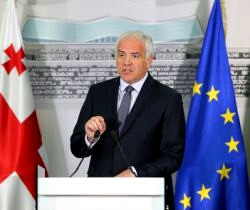 Also in June, the European Parliament weighed in the case calling upon Georgian authorities to thoroughly investigate the case.